Hanoi is the capital city of Vietnam and is home to around eight million people, which is over 8 percent of Vietnam’s overall population. This area of Asia has a tropical climate with hot, humid weather in Summer but it is completely different in Winter, the temperature sometimes goes down to 8°C. The best weather is in Spring which is from January to March, there is sunshine and warm temperatures. 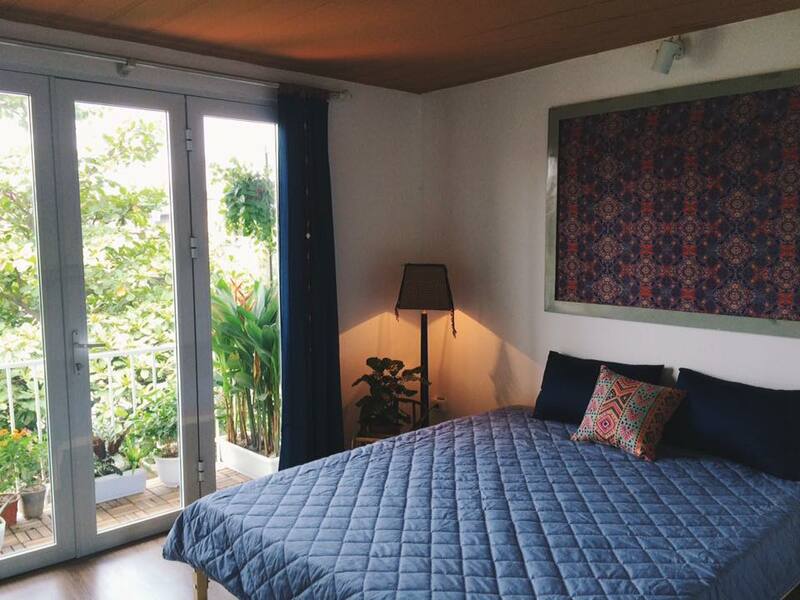 In January, the sun shines for at least 9 hours per day with temperatures generally settling between 18°C and 25°C. 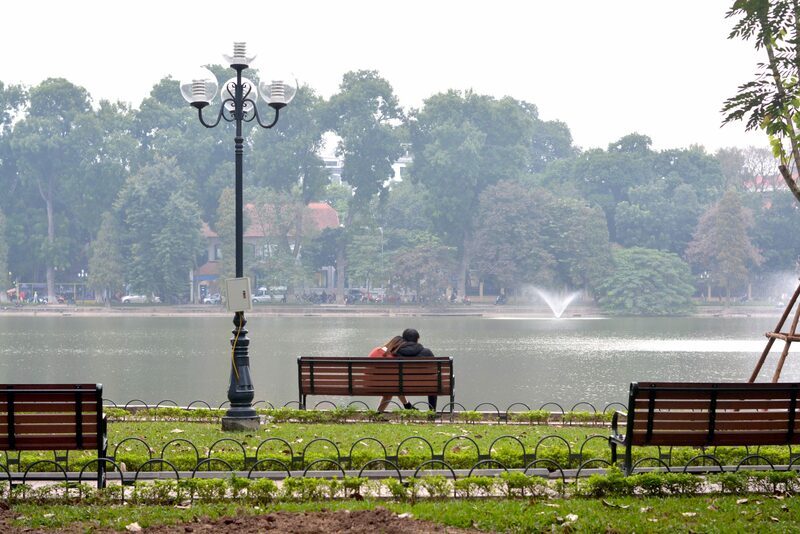 The daily average temperature for Hanoi is usually around 24°C, which is perfect for any outdoor activities. Those looking to visit Hanoi will appreciate the cooler temperatures and little rainfall at this time of year. The highest ever recorded temperature in January for this part of the world is 38°C with the lowest being 14°C. However, these temperatures are rare and you’ll normally find the weather is consistent with the averages. The capital of Vietnam is a place that is always busy and bustling. A trip to this cultural capital is like walking through an area forgotten by time. 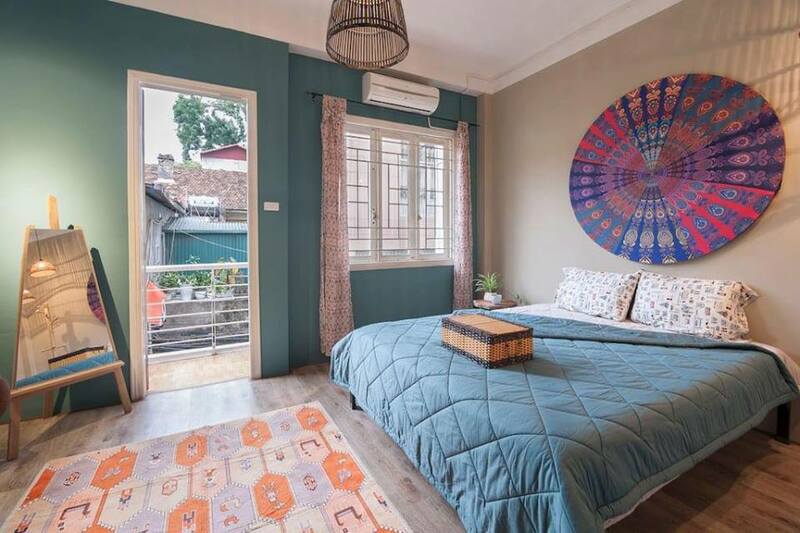 Famed for vibrancy and decadence, Hanoi is a popular holiday destination that guarantees a good time to be had by all. Those searching for a variety of sightseeing options will be pleasantly satisfied with what the city has to offer. 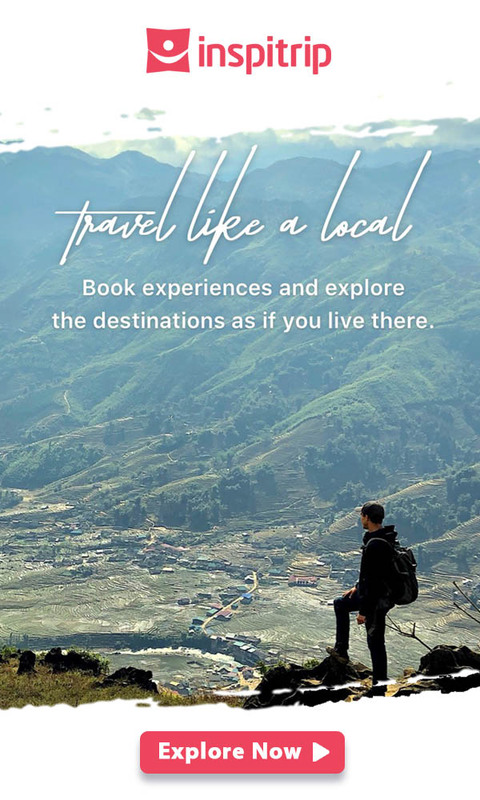 The best way to explore the city is to have a local guide who can help you create a road map of Hanoi. The motorbike small adventure tour is perfect for taking in the stunning views of the city. Beginning at your hotel, this four three tour will take you to the Imperial Citadel of Thang Long. It is a UNESCO World Heritage site and known as the citadel of Hanoi. The building was the center of ancient Hanoi. The ancient site was the political center for 13 centuries and served as the capital of Vietnam for 8 centuries. 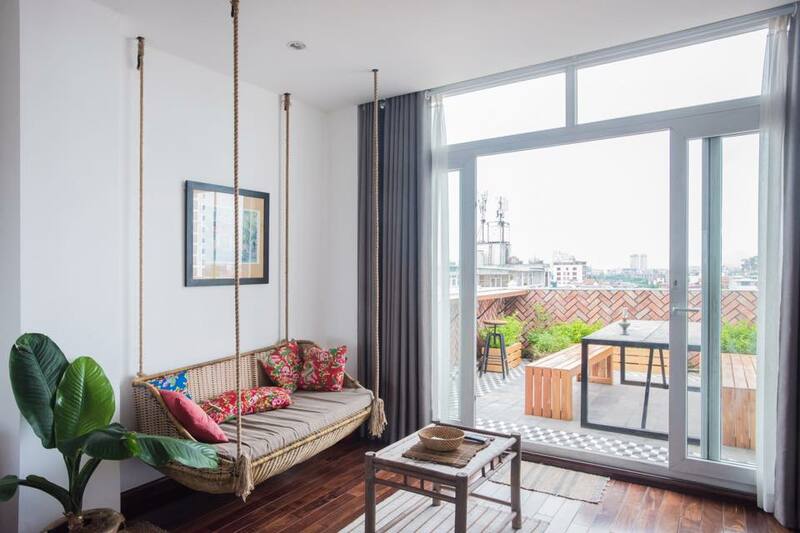 We’ll continue to see Hanoi Old Quarter where you will discover traditional products from clothes to food and drinks. This place also offers lots of souvenirs, ornaments and accessories to get home as travel gifts. 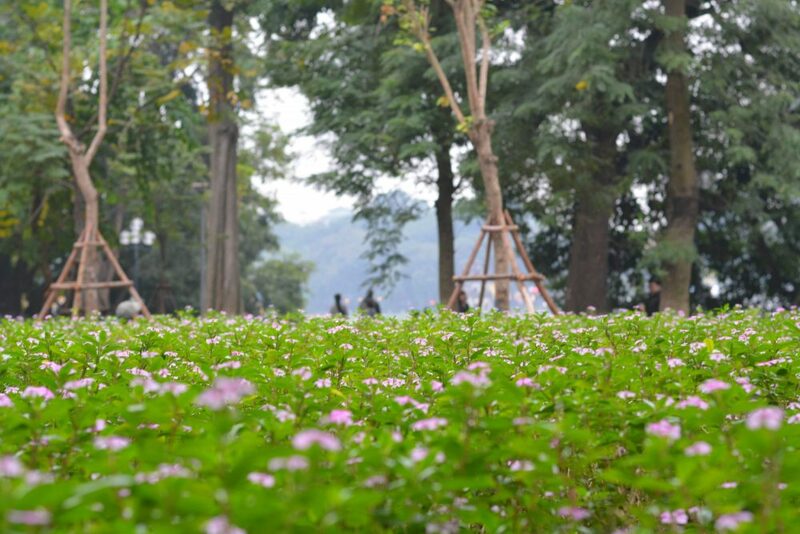 You will also be able to explore the Hoan Kiem lake, which is always full with open street activities. Furthermore, you will be taken to Ho Tay, the biggest freshwater lake of northwest center of Hanoi, where you can enjoy Hanoi city by night with cup of hot chocolate. Vietnamese cuisine varies by region. Each city, even each village, may have its own list of unique local specialties. 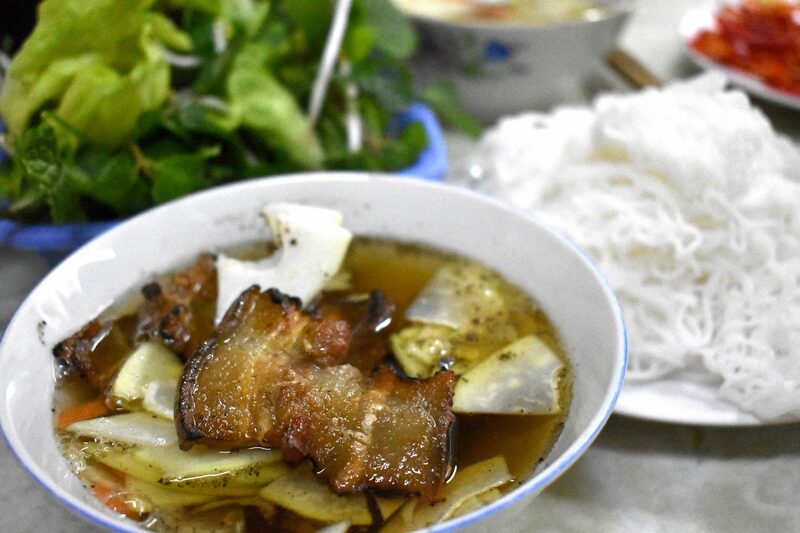 Many of the popular Vietnamese dishes originated in Hanoi. The famous Vietnamese noodle soup Pho, is one of the most iconic northern Vietnamese food. Situated near the Chinese border, northern Vietnamese cuisine reflects Chinese influences. With the cooler climate in the north and wide availability of freshwater fish and seafood like prawns, shrimp, crab, clams and more, food from the region has its own distinctive flavor. Hanoi, we discovered, is also famous for its street food culture. Street food stalls are popular and we had some of our best and surprising local food experiences on the sidewalks with locals and not in restaurants. Bún chả, is one northern Vietnamese food that quickly became our favorite. It is also a specialty from Hanoi, that cannot be missed. The dish consists of grilled pork strips and balls or chả served over a bed of rice vermicelli noodles or bún. It typically comes with a plate of fresh Vietnamese herbs and a bowl of dipping sauce. Pickled vegetables, like cabbage, carrots, onion or green papaya served with additional meatballs on the side. The sauce is made of the famous Vietnamese fish sauce or Nuoc Mam combined with vinegar, lime, sugar, garlic and chili. 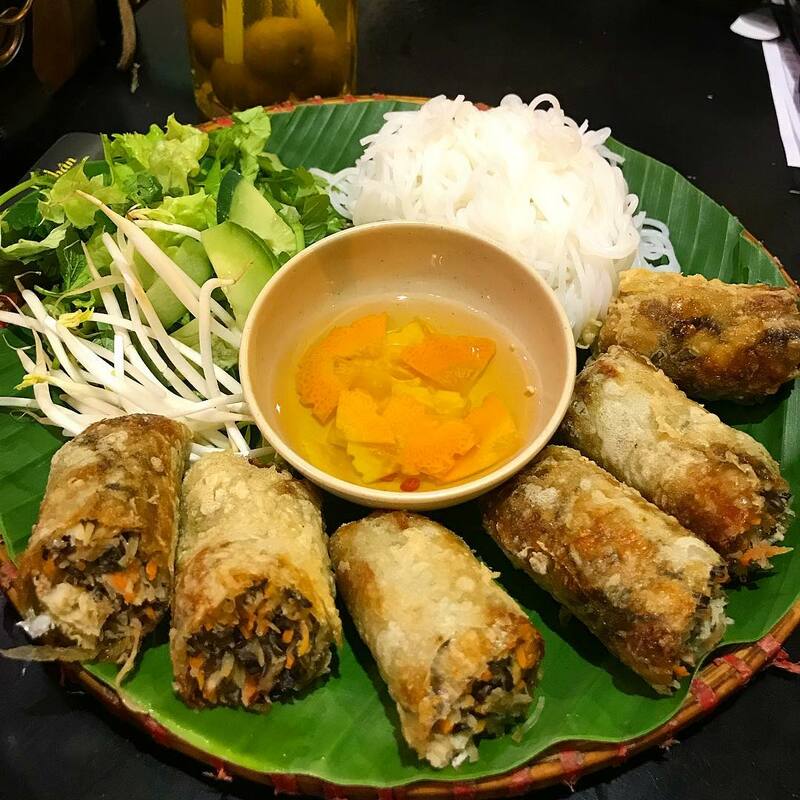 Nem Cua Be, or crab spring rolls are the perfect complement to bún chả. These are fried rolls filled with sea crab and vermicelli noodles. Fresh and lightly fried, these rolls melt in the mouth and are to be savored. These crab spring rolls are sold by the roll, where one roll is cut into three smaller pieces. They are eaten as an appetizer while waiting for the bún chả meal or dipped into the savory bún chả soup. The special ingredient in Chả Cá is grilled fish, typically mudfish or snake-head fish. According to the restaurants, the best fish to use Hemibragus, because it has fewer bones and tasty flesh. This dish is made table side and the experience of preparing the dish is almost as much fun as eating it. A server will set up a hot pot on your table and will bring everything you need to accompany your meal. Fresh herbs, vermicelli rice noodles, a bowl of roasted peanuts and a dipping fish sauce with sliced chilies. In the pot is the fish grilling with mounds of dill and turmeric. Bánh cuốn is another local specialty from Northern Vietnam that you don’t want to miss. 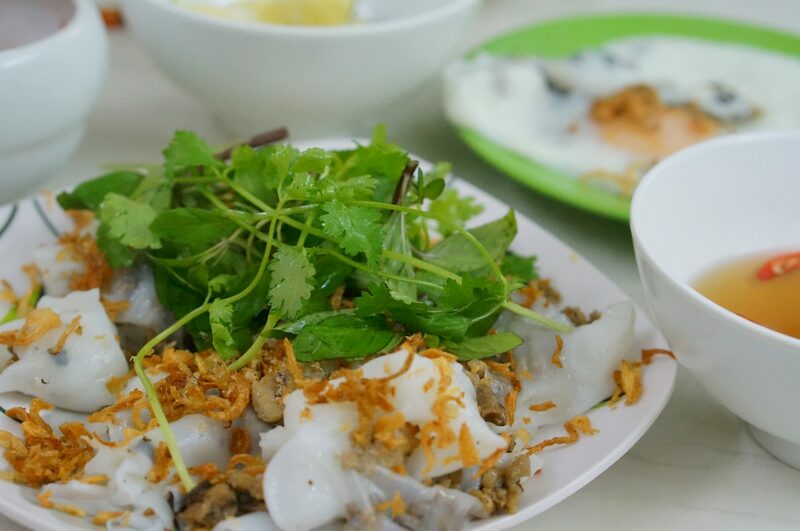 It is a delicate and light dish usually eaten for breakfast in Vietnam. However, you can find it all day long. Bánh cuốn is made of a thin rice sheet rolled and filled with ground pork meat and minced mushrooms. It is served with fried shallots and cilantro herbs on top. The secret flavor of the dish resides in its dipping sauce. As with most Vietnamese dishes, Nuoc Mam of fish sauce is used in the dipping sauce. The magic comes with the additional drop of cà cuống, the essence of a giant water bug common in Southeast Asia. This drop in the sauce adds an extra flavor which gives off a taste similar to scallops or shrimps. Today, this natural essence is becoming scarce and many restaurants are now using an imitation essence. The rice sheet is made by steaming fermented rice batter on a cloth stretched over a pot of boiling water. 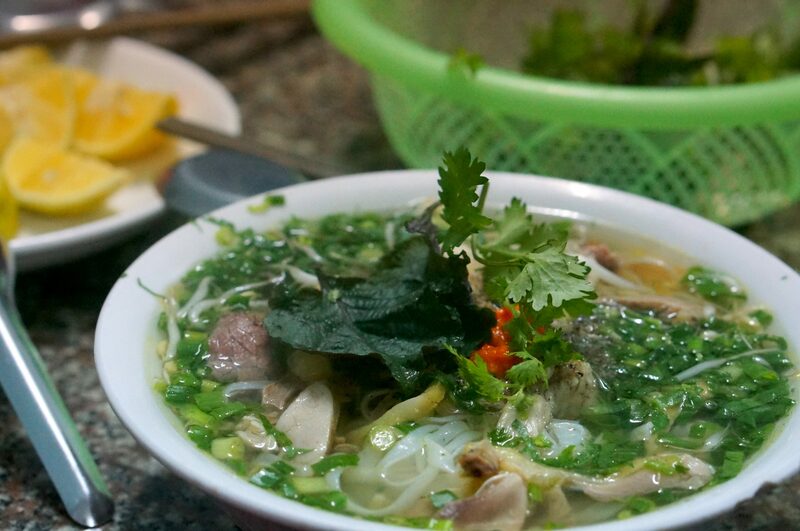 Pho is the classic dish of Hanoi, and one that you cannot miss. Let’s just say you don’t want to miss this aromatic soup, filled with slices of beef, rice noodles and a plateful of fresh herbs. There are many places that sell pho, our must eat in Hanoi pho restaurant is the one listed below. Be sure to go early, as there is usually a long line! The bánh mì sandwich is truly the best Vietnamese sandwich to fall in love with. 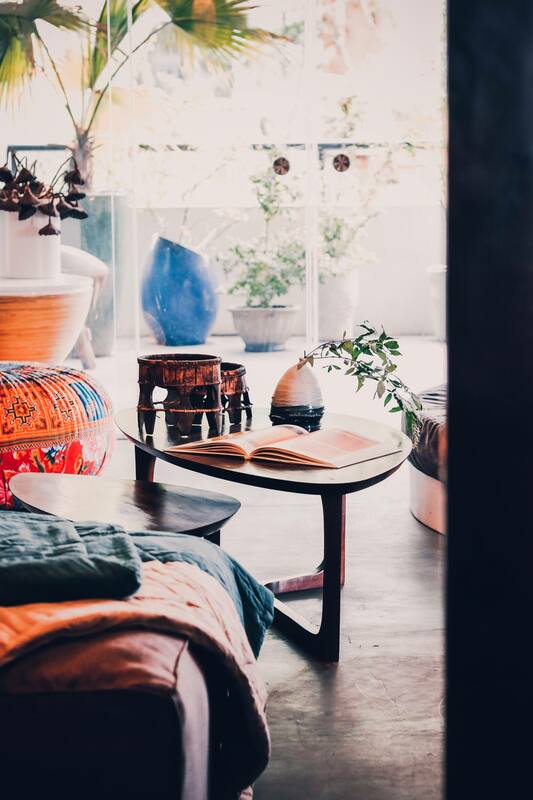 While its origins are French, the Vietnamese have made it distinctively their own. Generally speaking it is an airy Vietnamese baguette made with a combination of wheat and rice flours with a thin crispy crust. 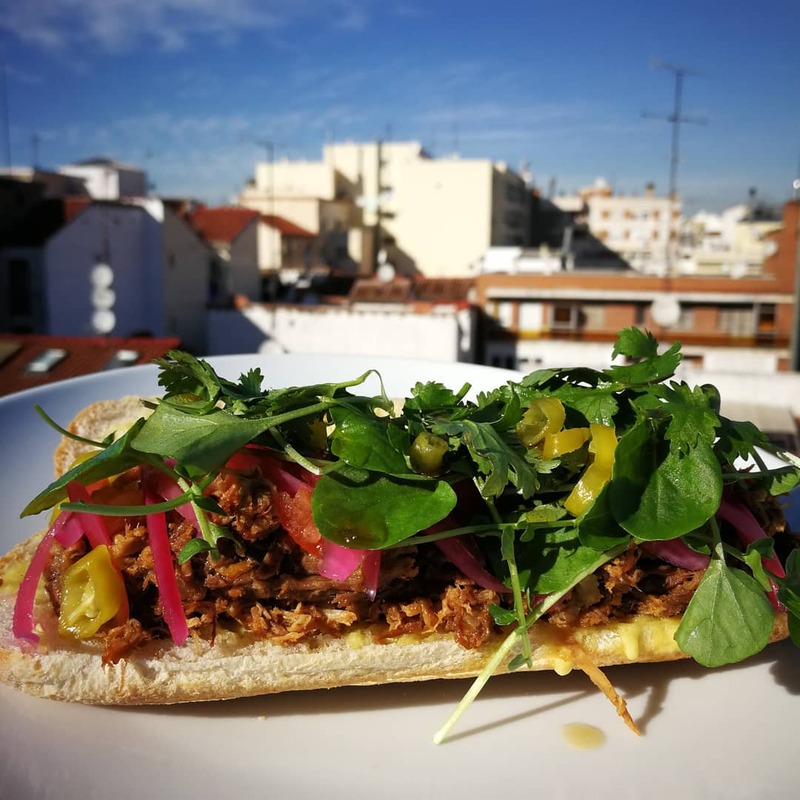 It is stuffed with pork, pâté, cured ham, a mélange of Vietnamese herbs and vegetables like coriander, cucumber, carrot, slices, radish and more depending on what part of the country you are in. A wealth of textures and flavors, you will savor spicy, salty, savory, sweet, and aromatic tastes in each bite. In Hanoi, we stumbled onto Bánh Mì Ngon where we had two freshly made bánh mì sandwiches for the first time. 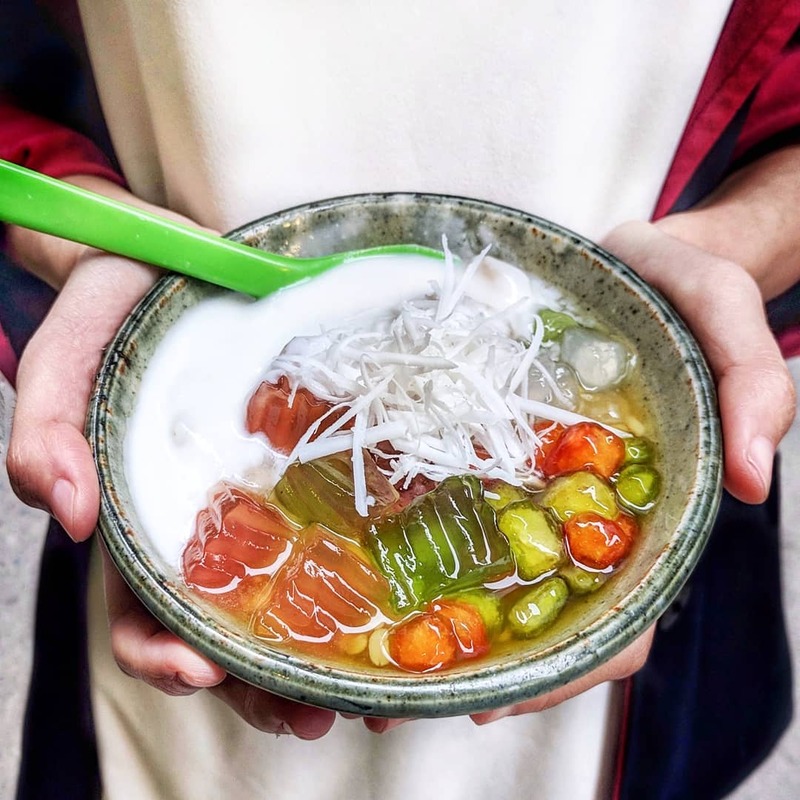 What made this experience extra special, was the owner of the place made us taste a local dessert – pomelo slices topped with a mix of chili spices. A very nice and unexpected treat. Chè is the perfect end to your meal, especially if you had a light meal like Bánh Cuốn. Chè basically means dessert in Vietnamese. In Hanoi, you will find chè vendors on the streets. Delight in warm chè in the cooler evenings and refresh with crushed ice added to the dessert in the hot months. Chè is a sweet soup typically made of several ingredients mixed together and served in a large beer glass. In the vendor’s cart, you will find different ingredients in large bowls displayed in the cart. When you order your chè, simply point to the ingredients you want. Some of the typical ingredients are: mung beans, black beans, corn, taro, tapioca, jelly, and more! In Hanoi, due to the Chinese influence, you will also find Chè trôi nước. This is a sweet soup made with mung bean balls wrapped in a glutinous rice flour dipped in a warm ginger sauce. 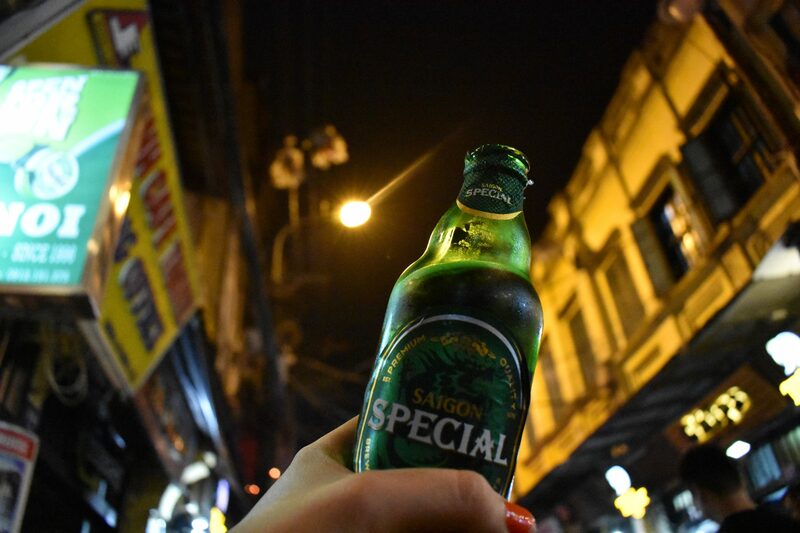 Finding a chè place, is not be an issue in Hanoi. Approach any street vendor with a chè sign, sit on the small stools, and join the locals and place your order. Although it is not a food, it is like food. Egg coffee or Ca Phe Trung is the most famous coffee in the north of Vietnam. It is a thick dark coffee topped with egg yolk whipped with condensed milk into an airy froth. 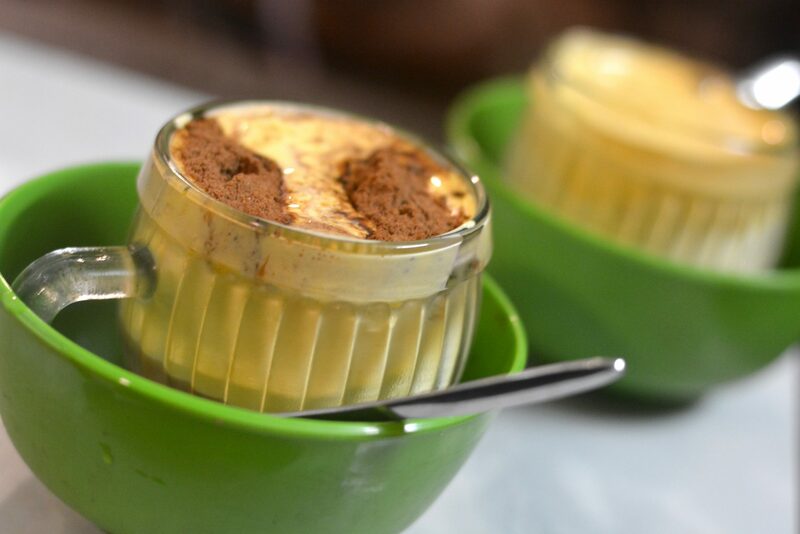 Rich in taste, it can be likened to tiramisu dessert. 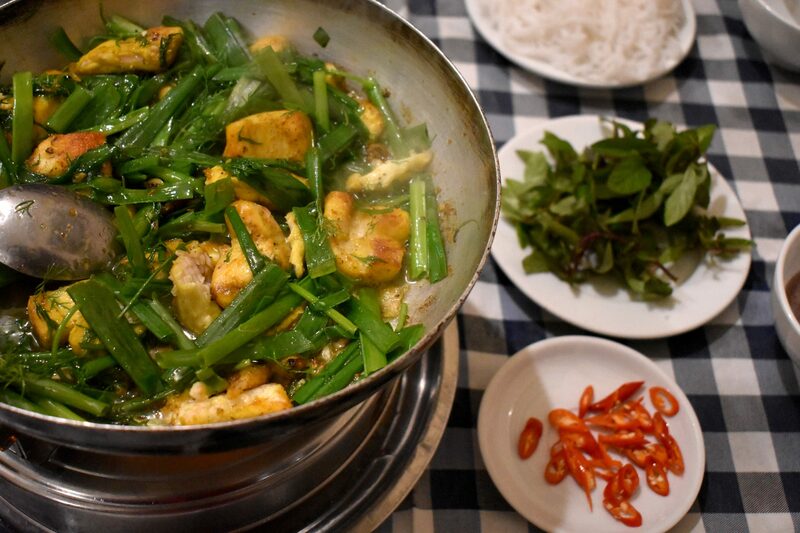 Northern Vietnamese food has its own unique tastes and flavors. The balance of flavors, the influence of the weather and the unique ingredients make for a wonderful culinary adventure. Also, at the end of the month there is Lunar New Year (also known as Tet), so in January, families start to decorate their houses with blossoms flowers, traditional foods, fireworks, etc. Nowadays people also pre-celebrate the festival with loud parties across the city, and there is a strong Western influence in the festivities. 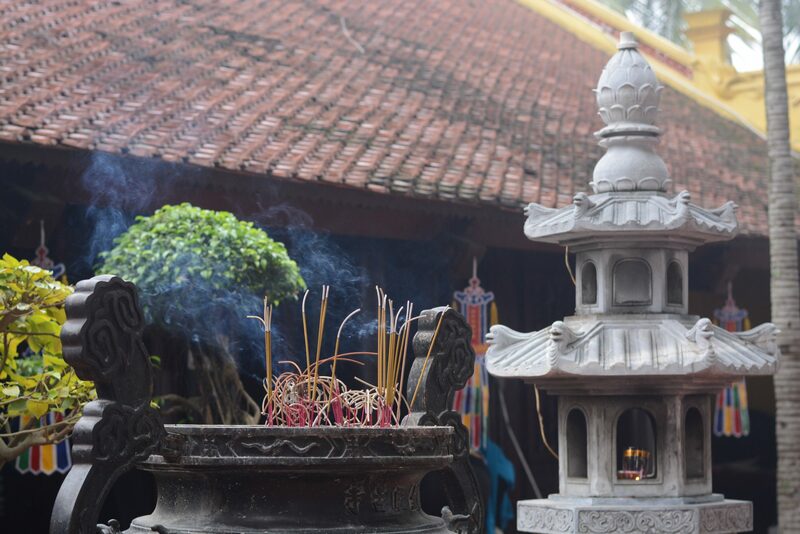 This time of the year is when you can be exposed to all the Vietnamese customs and immerse yourself in Eastern culture.